Check out our 365 Days of Mishimoto! From Going Diesel, engineering revolutionary new products like our Baffled Oil Catch Can, and attending drifting and truck events, we had a great year. See it all here! 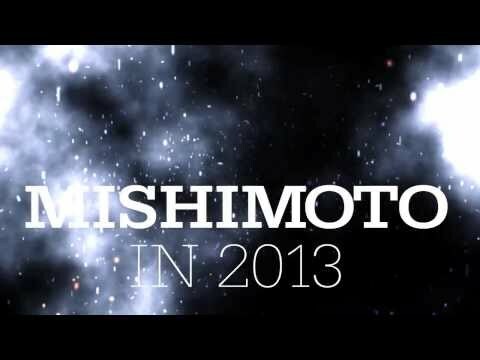 Don't forget to visit www.mishimoto.com throughout 2014 for our all-new Mishi Models program, Formula Drift 2014, and many new exciting products.